During the last few years, more and more manufacturers have created electric motors for better mobility. For example, consumers can now choose electric bikes that can either fold up, transform smog, or be completely customizable. One company is even letting customers swap their car for an electric bike. Electric scooters have become just as important in the shift towards eco-conscious transportation. Never one to be left behind with new trends, Vespa has recently released their latest model: the Vespa Elettrica. 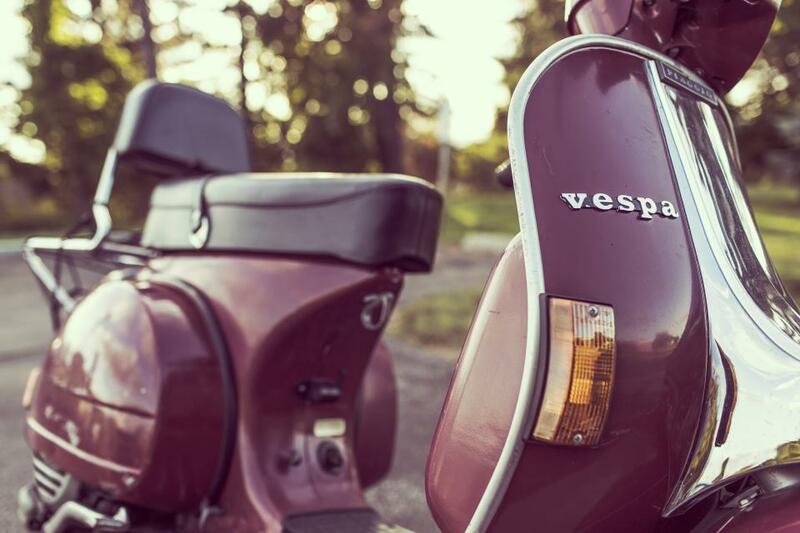 Vespas have been around for over 70 years and have become an iconic Italian signature on the road. 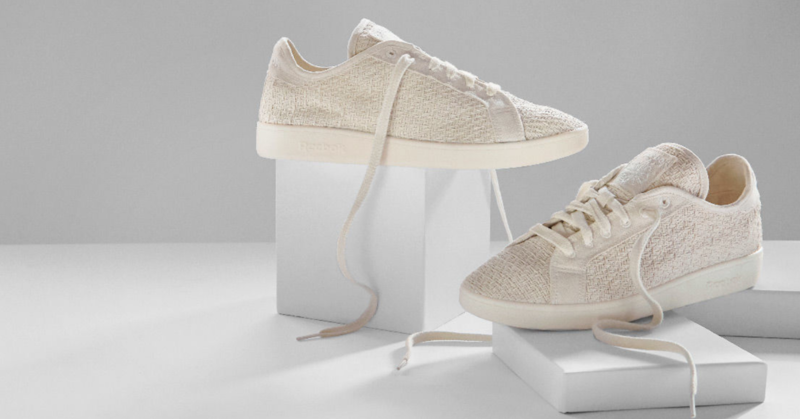 Throughout different generations, the company has evolved its style while staying true to its classic look. After producing millions of scooters, the company has finally created an electric one that is equipped with modern technology while designed in the iconic Vespa image. regram @vespa_official Tech is cool 😎Which feature of #VespaElettrica is your favorite? Use Facebook reactions to tell us! La tecnologia è cool 😎 Quale caratteristica di #VespaElettrica è la tua preferita? Dillo usando le Facebook reactions! The new Vespa will have all the bells and whistles of the classic version but with some significant tech upgrades. Interestingly, Vespa Elettrica isn’t just another electric scooter. Its Power Unit or electric motor will deliver continuous power of 2 kW and a peak power of 4 kW. It’s an improvement on traditional scooters which offer 50cc. As an added bonus, the modern lithium-ion battery doesn’t need any maintenance and is considered a safe motor alternative. Vespa also claims that the acceleration is significantly better than other scooters. More importantly, the Vespa Elettrica is completely silent so drivers can zip around the city without adding to the cacophony of urban noise. To fully charge the battery, users just need to locate a standard electrical outlet, plug in the cable from the seat compartment and they’ll be back on the road again in four hours. A public electric charging station will also work to charge the battery. When people think of electric vehicles, the product's range is often a primary concern. Once on the road, the Vespa Elettrica will be able to hit a maximum of 100 kilometers (62 miles). For those who prefer to be eco-conscious but want the ability to go longer distances once in awhile, Vespa has them covered with an "X" version. This model has a generator in addition to the electric motor and can double the scooter’s range. In addition to the eco-friendly, quiet motor, the new Vespa’s tech also allows users to stay connected via its multimedia system which can hook up a smartphone to the scooter. The 4.3 inch TFT color screen between the handlebars will allow riders to see essential information such as range and charge level. To make things easier on drivers, Vespa created an app to let users connect with the scooter via Bluetooth so they can listen to music and control phone calls. All in all, the Vespa Elettrica seems to be the greener and quieter way of getting around without sacrificing style. The Piaggio Group, the motor vehicle manufacturer which makes Vespas, will produce the Vespa Elettrica in Pontedera, Italy. The Vespa Elettrica will be available in a chrome grey finish with metallic reflections, and buyers can tailor the trim color from seven different options. While it's price is yet to be released, this new scooter is scheduled to hit streets around the world in 2018.